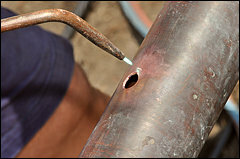 RSD Plumbing, promoting sanitation for everyone. 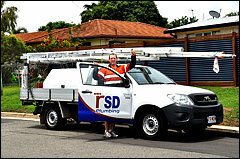 RSD Plumbing offer unique alternatives, providing caring solutions that engage people to trust, believe and recommend our committed team. 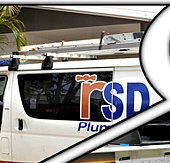 Since 2007, RSD Plumbing's sole objective is to build a successful working relationship with all businesses and residents within the Townsville region. 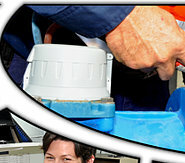 As a locally based operation, RSD Plumbing strives to maintain a consistent approach to all aspects of quality workmanship. 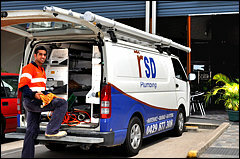 Maintaining a professional service regime that will always remain consistent, reliable and punctual, RSD Plumbing also adopt a systemised approach to all projects/assignments, within all commercial or domestic environments, that will always be completed to meet and even exceed their client's expectations. 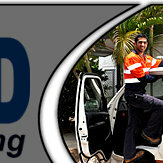 This highest level of commitment will be performed to RSD's best ability, always on time and always on budget. 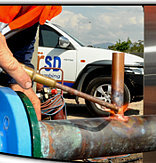 To fully achieve this objective RSD Plumbing boasts the most up to date technical advances and latest technologies ensuring all projects will be systematically controlled from one central point using this sophisticated computerised system. 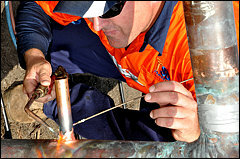 Simpro's technically advanced system enables RSD Plumbing to gain full access to all projects via a sophisticated computer based interface linking the main office administration centre to each computer equipped tradesperson on assignment anywhere in the North. 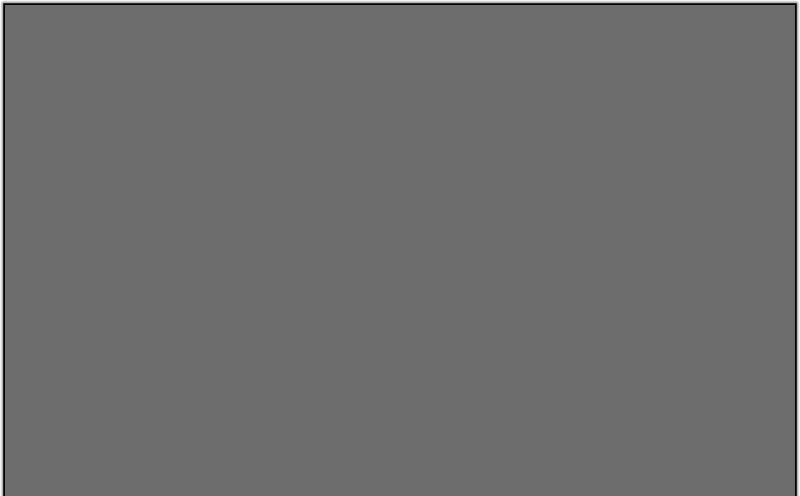 This promotes a direct link to all projects, saves valuable chargeable time, helps meet any deadlines and provides an extremely fast replacement parts and specialised tool avenue direct to the project. 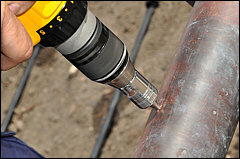 This computerised technology provides many cost saving advantages to benefit all clients and works in harmony with RSD Plumbing's impressive plant and equipment register. 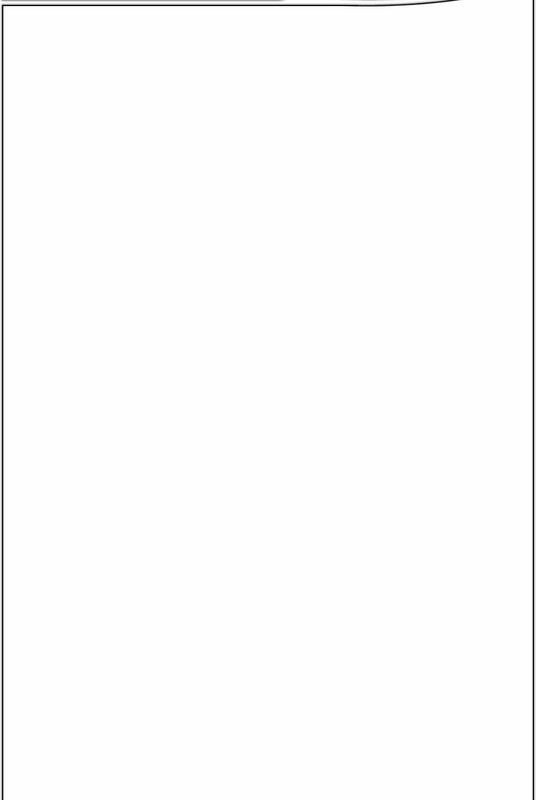 This membership adds to their client's peace of mind by providing a guarantee of professionalism that is fully integrated to all industry standards.